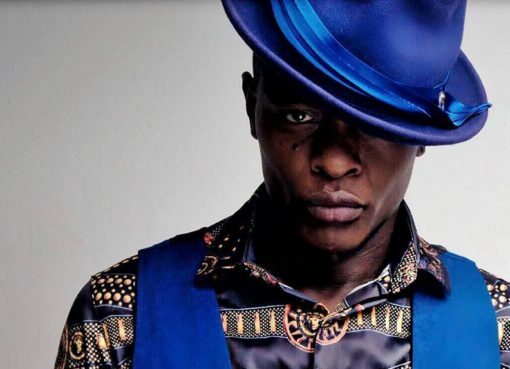 Legendary Ugandan musician Joseph Mayanja aka Jose Chameleone has confirmed that he will run for Kampala Mayor-ship in the 2021 General Elections. 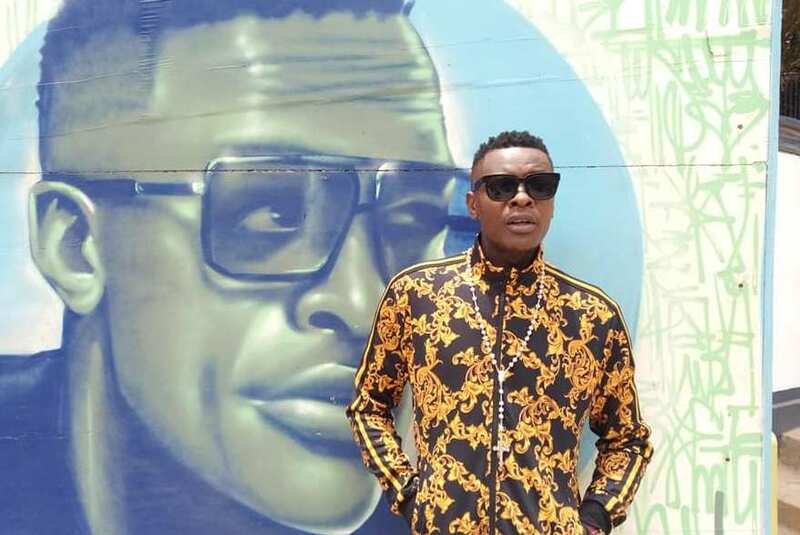 Word has been going round that Chameleone has intentions to oust Kampala Lord Mayor Erias Lukwago from the position but many wanted to hear it from the musician himself. Chameloene while addressing journalists that DNA Lounge on Monday confirmed the reports, saying that he will run for mayor in 2021 because his supporters want him to. 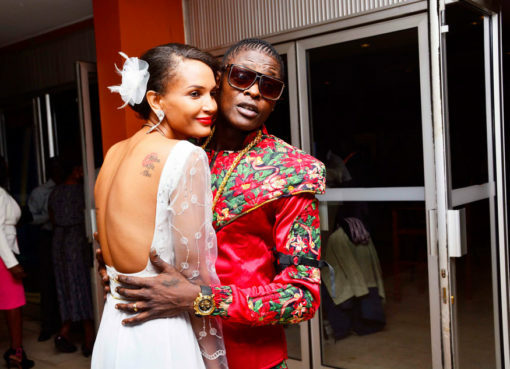 “I have been a leader all my life and it won’t be a challenge for me to lead the people of Kampala if they want me to lead them as their Lord Mayor,” Jose Chameleone said. “I have all it takes to become Kampala Mayor in the next elections and put Kampala city to its standards,” he added. He revealed he will soon lay out his manifesto to people and all his fans about everything he intends to do for them once they vote him. 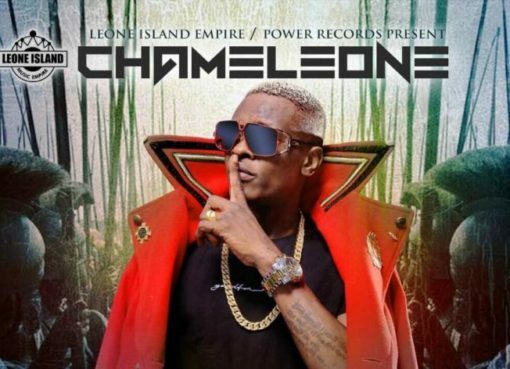 Chameleone will become the second musician to run for Kampala Lord Mayor after Daniel Kazibwe well known by his stage name Ragga Dee, who contested and lost to Erias Lukwago in 2016.